If you are interested in these marvelous kittens and are one of those people who will treasure our babies, then these kittens are for you. 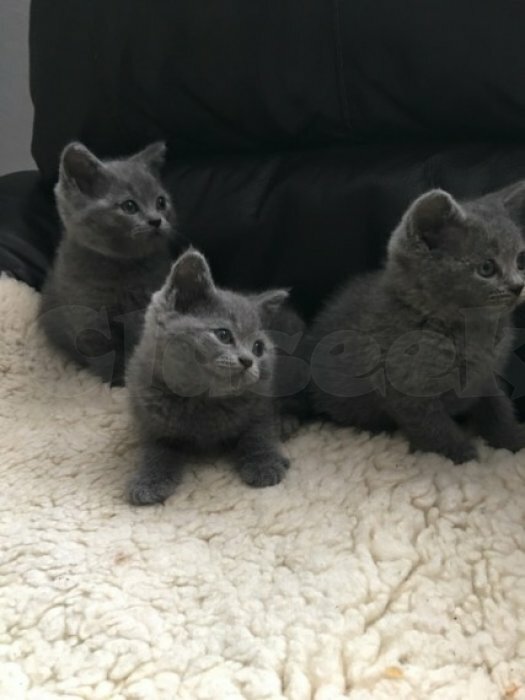 We have gorgeous litter of British Short hair kittens, purely breed with calm and loving personality, mild natures and easy going. 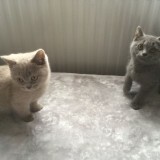 The mother of these adorable kittens is child of “Dad World champion and (717) 345-2546 Mom Europe champion”. Mother as itself is a winner of first and [email protected] best breed awards in UK and EU shows (photo attached). Father is show cat (can be seen on the photo also), therefore kittens are pure breed. 5 generations pedigree certificate will be provided, kittens will be registered with cat club, micro chipped, vaccinated, 5 weeks insurance. $500 deposit to secure your chosen kitten must be given. 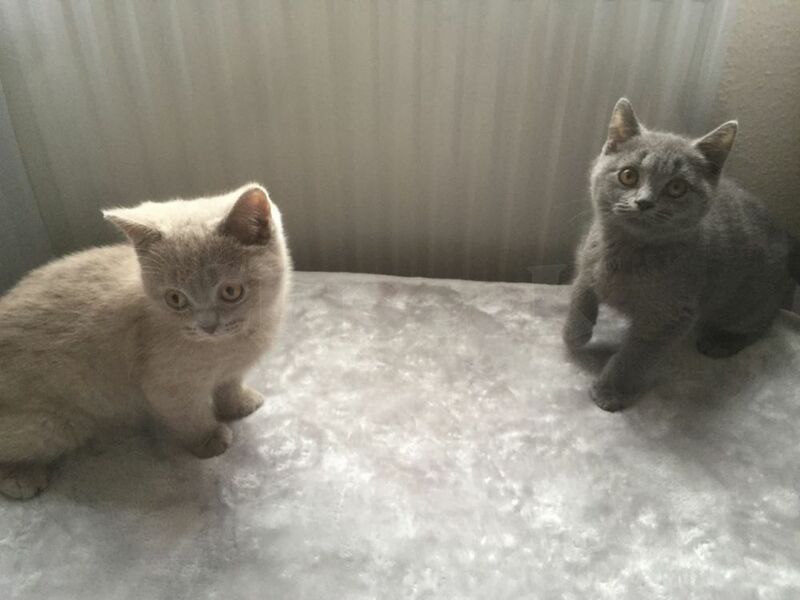 Kittens are ready to leave from 2th of July.